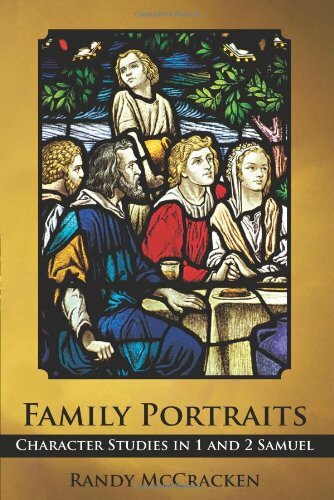 I am a teacher at Calvary Chapel Bible College York and the author of "Family Portraits: Character Studies in 1 and 2 Samuel". NICOT/NICNT on Sale at Logos! Ring of Pontius Pilate Discovered?